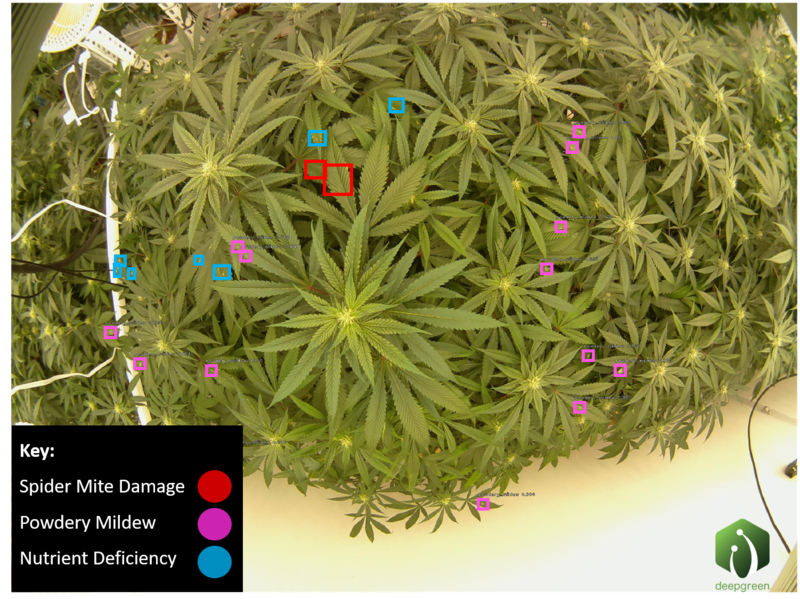 Canopy Alumni, Mason Levy and Rodolfo Ramirez, sold their company, WeGrow, to VividGro. Levy began working on the WeGrow in July 2015, with the goal of creating an educational platform for home growers. After realizing the popularity and effectiveness of cannabis as medicine, Levy began wondering why more patients weren’t growing their own medicine - afterall, cannabis grows naturally on every continent but Antarctica. What he found was a knowledge barrier. At the time, the only real educational resources on growing were large, expensive and technical books and internet resources which were unreliable and living in the dark ages. Always interested in how to engage people through consumer technology, Levy incorporated in December 2015 and began recruiting like-minded individuals to take part in building the WeGrow platform with the goal of eliminating the knowledge barrier and empowering consumers. Meet The Founders is a series of interviews with our Fall 2017 class founders. 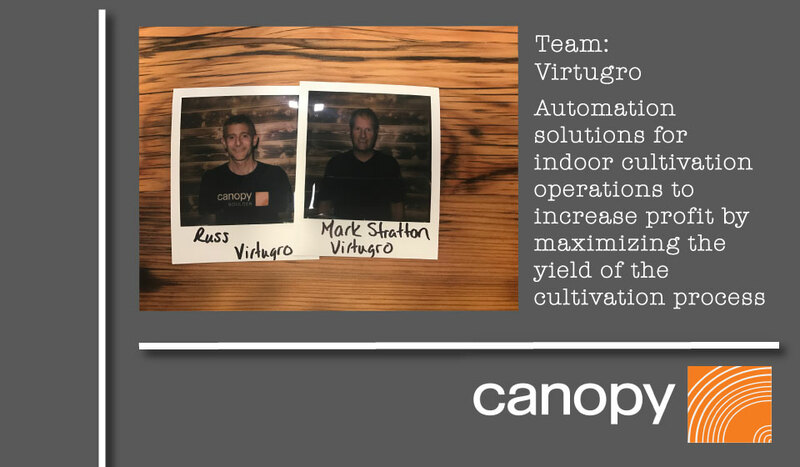 Each team is working to bring a product or service to the cannabis industry through the Canopy accelerator (and in some cases, are currently operating in the space), helping to alleviate the pain points in this growing industry. Want to know more about how to launch a cannabis business? Canopy's JumpStart Conference for Entrepreneurs & Startups is on October 19th in Denver, CO. This FREE half-day conference is packed with panels on brand trends, the regulatory environment, cultivation best practices, dispensary operations and more. Space is limited - register now!